Japan's Takata Corp. is in talks with the U.S. Department of Justice to resolve allegations of criminal wrongdoing related to its faulty airbags, The Wall Street Journal reported on Wednesday. 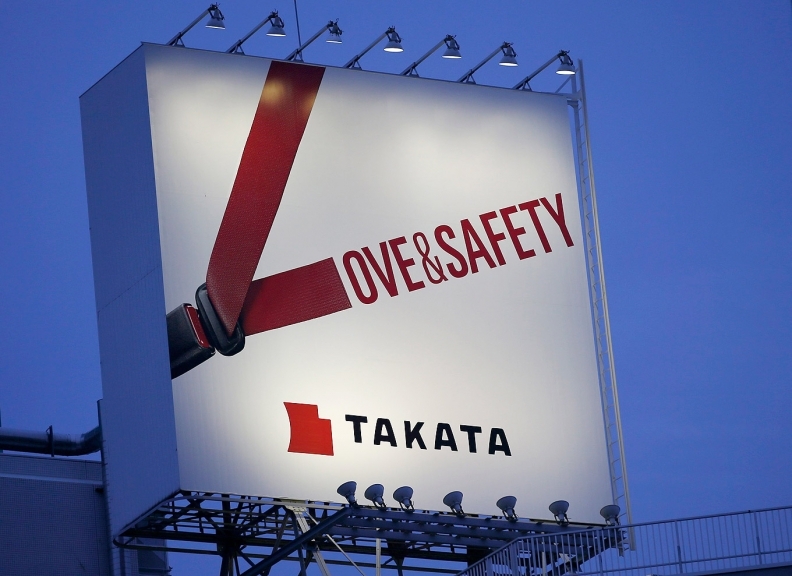 Federal prosecutors have found evidence of unlawful conduct in Takata's handling of rupture-prone airbags and are waiting for the company's proposal on how to resolve an anticipated criminal case, the Journal reported, citing people familiar with the matter. The prosecutors are examining a charge of criminal wire fraud after determining the company likely made misleading statements and concealed information about airbags. They could pursue other kinds of criminal violations in the case, the newspaper reported. The U.S. investigators have held preliminary discussions with Takata that picked up steam in August and the company is expected to face a financial penalty as part of any settlement, according to the report. Takata's airbag inflators, which contain ammonium nitrate, have been linked to at least 14 deaths globally and more than 150 injuries and resulted in the largest vehicle recall in history. The airbags can explode with excessive force in hot, humid conditions. About 100 million Takata airbag inflators have been declared defective worldwide. Takata and the Justice Department were not immediately available for comment.